Located just outside of the big city of San Francisco, Grape and Grain is a great place to check out if you’re looking for a place to relax and have a few drinks. They only serve beer and wine here, but the selection is good enough that lovers of these two drinks will be well satisfied. They also have some decent choices when it comes to bar food, so you don’t have to go hungry. The ambiance is casual yet still classy, a place where you can enjoy your night without feeling like you’re hanging out in the typical bar scene. 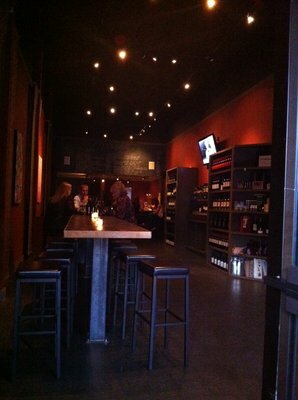 Has anyone been to Grape and Grain before? What did you think of the atmosphere there?